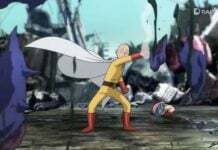 One Punch Man season one ended on December 20, 2015 and since then, fans have been eagerly waiting for the next season to arrive. The first season has been really interesting and it has left fans craving for more. Although we don’t know when the next season is going to arrive, but it seems that it will arrive sooner than expected. 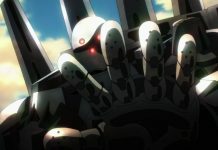 Fans currently don’t know exactly when the next season of this critically acclaimed series will arrive, but the official twitter account of One Punch Man announced that season 2 is in production. 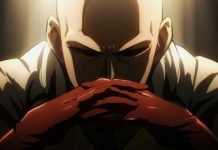 This confirmed that there be a season 2, thus clearing a lot of rumors which were claiming that there won’t be One Punch Man season 2. 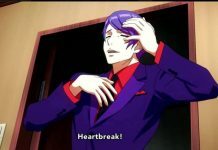 Although, there is still no official release date for season 2, but it seems that the next season might arrive sooner than expected. Currently, there are various rumors claiming that One Punch Man season 2 will arrive in early 2017. Most probably, the next season will arrive in March 2017. 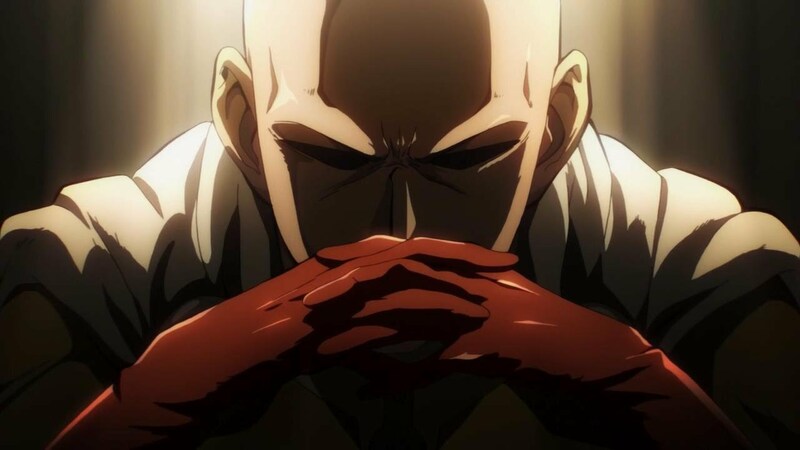 The twitter announcement regarding the second season of One Punch Man definitely set the hype going for it, and now, fans will be able to enjoy it in only a few months. Along with this, rumor is that One Punch Man season 2 will feature new powerful enemies. 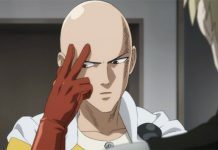 In the previous season, Saitama used to defeat his enemies with only one punch. However, he later got bored because of this as he couldn’t enjoy his fight. Now, in One Punch Man season 2, things will be different and enemies will be strong, so Saitama will have to stay careful. One Punch Man season 2 will release sometime in the first quarter of 2017. The season will continue with the story of Saitama, Genos, and the others. It is also rumored to reveal the story behind the strength of Saitama. 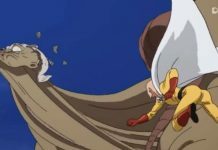 We currently know that his extreme training is the reason behind his super strength, but there is a much deeper story to it. Maybe he lost someone important that made him go all out. Previous article‘The Big Bang Theory’ Season 10 Spoiler | The Brain Bowl Incubation – Penny Is Pregnant?